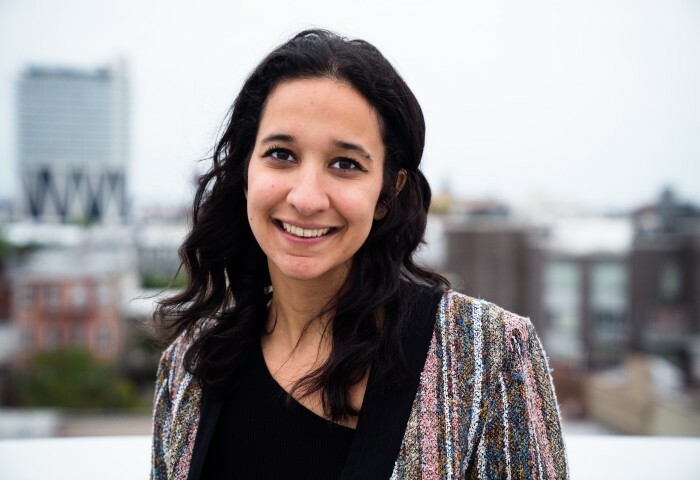 Sara Obeidat graduated in 2015 from Columbia Journalism School’s documentary program, where she co-directed and produced two films: one on NYPD surveillance and use of informants in New York City’s Muslim community, and a second on adults with Autism. Before Columbia, she was a producer and reporter for 7iber, a Jordan-based multimedia storytelling platform, and a student at the London Film Academy, where her short film on the Syrian revolution as seen through the eyes of two Syrian women in exile was screened in the student portion of the Cannes Film Festival in 2014. Sara first interned at Rain Media, where she worked on the FRONTLINE film Obama at War, and the Documentary Group, where she worked on outreach for the film Girl Rising. She is a native Arabic speaker. Sara became the inaugural FRONTLINE-Columbia Abrams Journalism Fellow in 2015, and during that time was Associate Producer on the Rain Media production, Confronting ISIS. In 2018, Sara was the field producer on Rain Media’s 3-hour Frontline, Bitter Rivals.